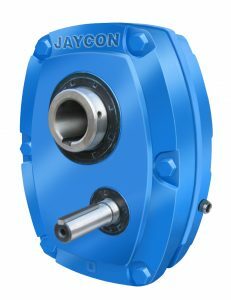 Our Company Jaycon Gear is the year 1974 was established in with the focused goal of making ultimate quality Gear boxes accessible in the Indian market. The company with the urge of proceeding towards its goal incorporates the contemporary technology in its manufacturing process. 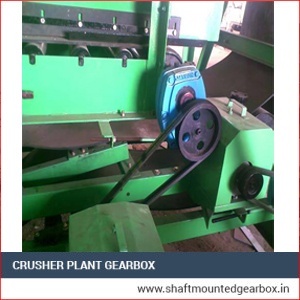 It also has most modern machineries as well as equipment for yielding the best quality products. 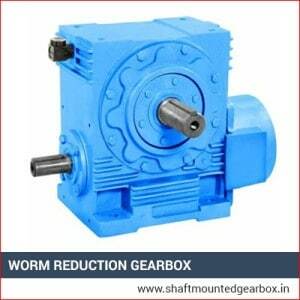 All the Shaft Mounted Gear Boxes produced by the company including Holdback SMSR Gear Box, Anti Reverse SMSR Gearbox as well as Non Reversible SMSR Gearbox, Gear boxes, Reduction Gearbox, Conveyor Gearbox, Shaft Mounted Speed Reducer is fabricated in compliance the international quality maintaining its quality at every single phase of manufacture. The designs created by professionals and engineered by experts aid in bringing our clients optimal functionality with least requirement for maintenance and thus our products are very cost-effective and lucrative in nature. This is the reason why our products have great demand in all the parts of India. Customer satisfaction is the core strategy of our absolute progression; our company is dedicated in caring for its responsibility of delivering the finest quality products as we claim to our customers. We never let go of price for this strategy. We maintain quality and price equally and hence have principal status in the market. 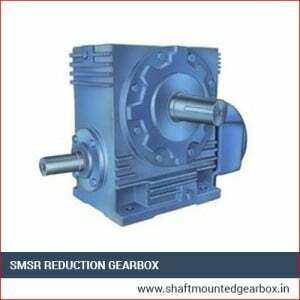 Shaft mounted gear boxes are encased rigging reducers with an empty yield. They are typically mounted straightforwardly on the upper piece of the info shaft of the determined machine and are bolstered by the heading and shaft and torque arm course of action. 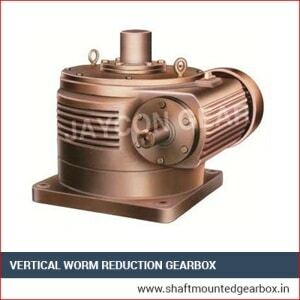 This decreases the requirement for additional parts to transmit torque from the rigging congregations to the gear. 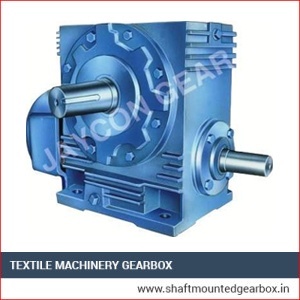 The segments of these gearboxes are bushing ring, torque arm section, bushing, torque arm pole and turnbuckle, information or fast shaft, foot section, and screen.